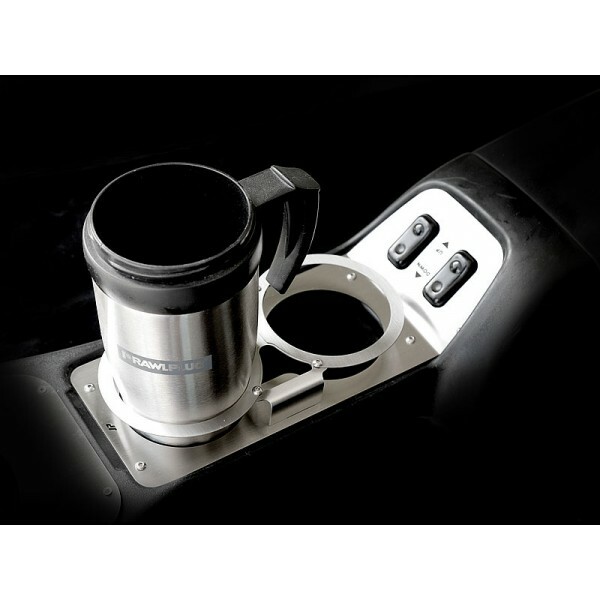 The Cupholder Extension for larger ("Starbucks") cups with bottle opener is additional accessory for all our ashtray replacement surrounds and also cupholder panels. 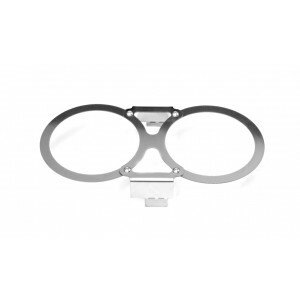 Made of stainless steel with matching to the other Jass interior products brushed finish. 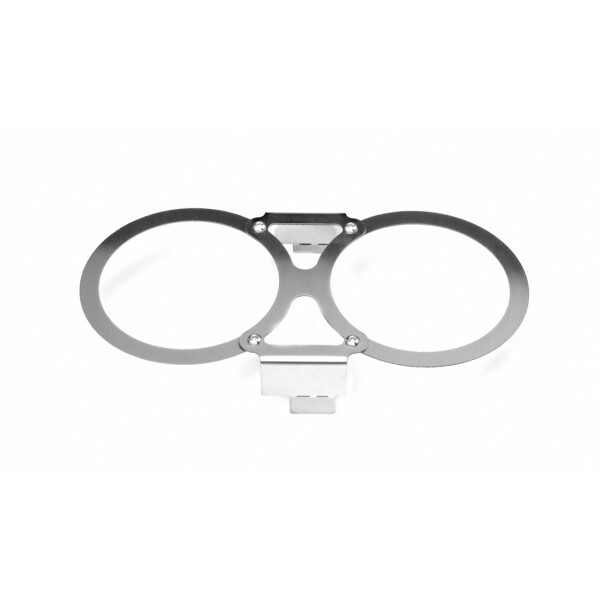 The openings diameters will support larger cups more stable at raised height, while the middle cut outs are used as bottle opener. 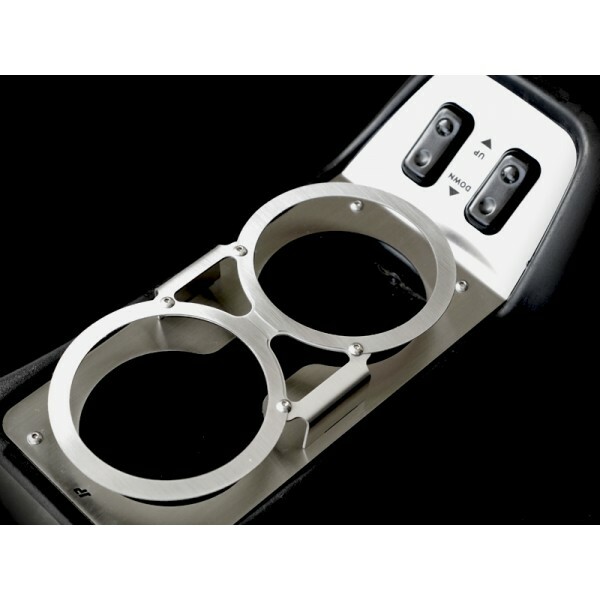 The extensions are installed with a click on the sides to the existing slots in the astray/cupholder surrounds - easy to install and remove, if not needed.